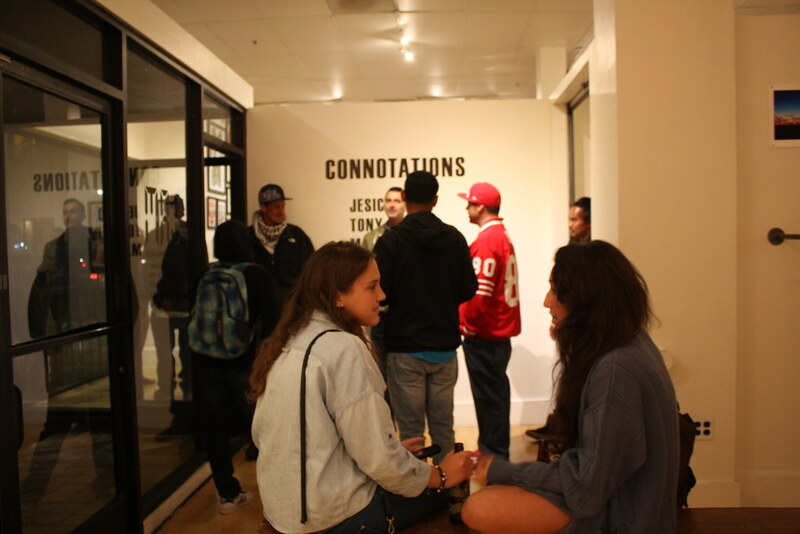 “Connotations” opens at 1AM Gallery! 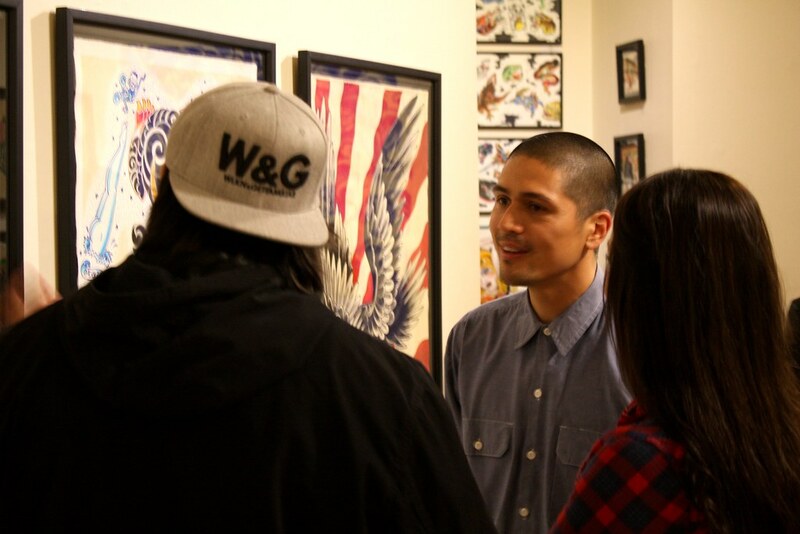 Last night we kicked off our tattoo-inspired art show “Connotations” featuring the multi-talented artists from Hold Fast Studio: Jesico, Tony Duong, and Mark Heredia. 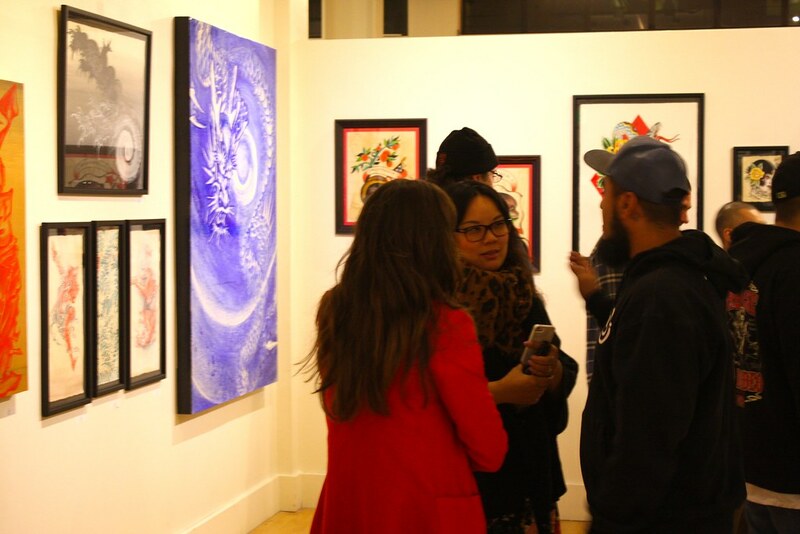 We want to thank everyone who came to support that artists, we’ll be seeing you at the next! 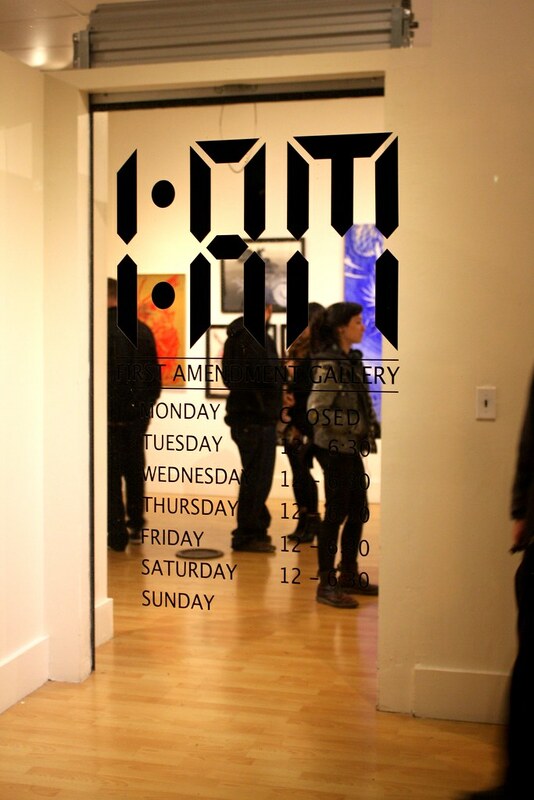 For more information, or for purchasing inquiries, email Maya@1AMSF.com. « NEW SCHEDULE x NEW CLASSES = NEW SKILLS!